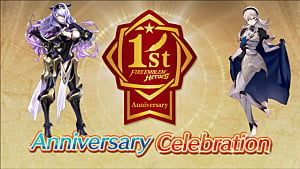 A week after its release, Fire Emblem Heroes continues to captivate players around the world with its charming characters and strategic gameplay. 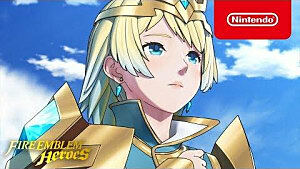 Nintendo’s free-to-play strategy resembles that of many other popular “gacha” style games like Final Fantasy Brave Exvius and Puzzle and Dragons while incorporating the classic Fire Emblem tactical gameplay. 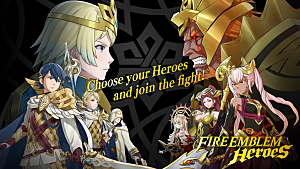 With an extensive cast of heroes spanning multiple titles, Fire Emblem Heroes is an adequate game for newcomers and veterans alike. Everything you expect from a Fire Emblem game is present right from the start -- but scaled down significantly for a proper mobile experience. Battles are laid out on a chess-like grid where you move heroes in a tactical fashion to attack enemies, and the game uses a “rock-paper-scissors” weapon triangle to determine the strengths and weaknesses of weapons and magic. 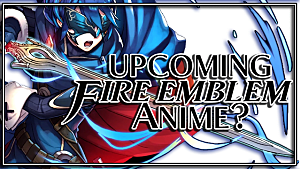 While these are well-known standards for a traditional Fire Emblem game, they are presented in a bite-sized fashion. Although you can collect dozens of heroes, each battle only allows the deployment of four at a time. Unlike past titles, each hero is limited to one weapon, making varying teams a necessity in order to play efficiently. The maps are scaled down to a fraction of the size of normal maps, with heroes only being able to move two to four spaces. Terrain plays an equally important part as it did before, as particular areas like forests and mountains can slow enemies down and bolster stats. Unlike traditional games in the franchise, Heroes does not have a perma-death feature -- but instead, dons an experience penalty for the death of heroes. The stamina system in the game requires you to stop playing for a bit until it refills, emphasizing short play periods. Fire Emblem Heroes is designed to be played over many weeks or months, but the story itself is not very long. 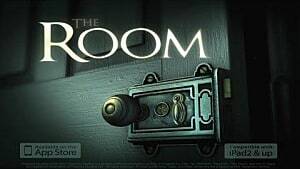 The story puts the player in the shoes of a tactician who can summon heroes from different “Emblian” worlds, and pits these heroes against other popular characters in the series. Sometimes you’ll even have the same hero on each side of the battlefield. Generally, cross-over games, whether in the same series or not, don’t have the most in-depth stories, but Fire Emblem: Heroes ends rather abruptly after its 45 quick chapters. The story may not have been the most engaging from the start, but I would have liked to see some resolution towards the end. 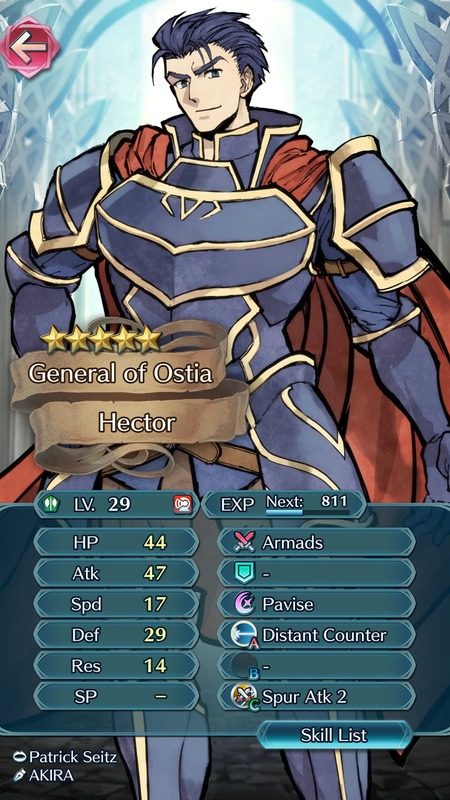 Obtaining heroes to fight with is probably the longest and most frustrating part of Fire Emblem Heroes. 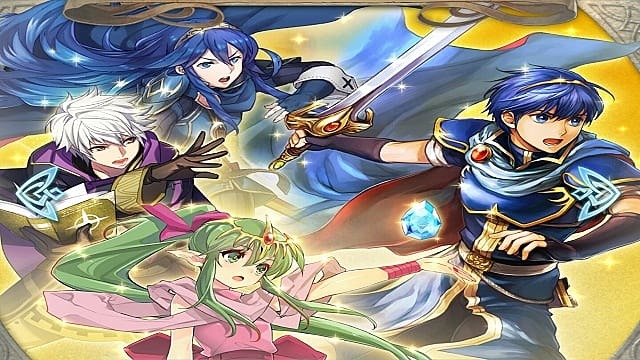 Through the use of in-game orbs, you can summon heroes from different games from the Fire Emblem universe to fight by your side. Similar to Puzzle and Dragons, each summoned hero comes bearing their own individual stats and ranking from three to five stars. However, like most “gacha” style games, your chances of getting a highly ranked hero are extremely slim, and ranking up a hero from four to five stars is a costly process as well. Unless you plan on restarting over and over, you probably won't see a five-star hero for a while. 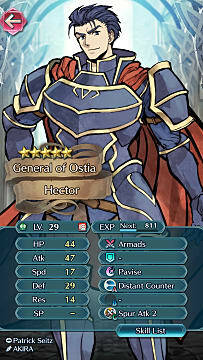 After leveling up a hero to level 20, you can spend Hero Feathers and Badges to rank up your hero. 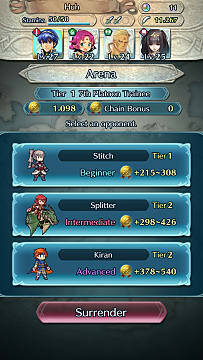 These resources can only be gained through Arena Duels or fighting in the Training Tower. 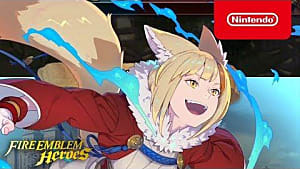 Orbs are obtained through logging in each day, completing the story missions, and through a number of quests and missions. At first, it seems easy to get the orbs, but once you finish the story mode they become quite difficult to obtain unless you spend real money -- like this Redditor who spent four thousand dollars to get every character. Arena Duels are matches played against teams created by other players but controlled by enemy A.I. 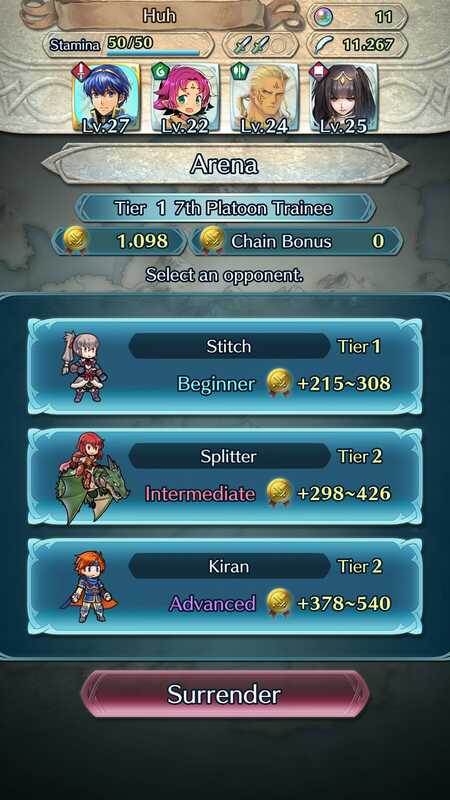 Winning a series of these matches will reward you with the Hero Feathers needed to rank up your characters. Special Maps are also available on a daily basis, and reward players with a character to add to their army. The game has some grayed out features in the battle menu like “Paralogues” that seem to be extra content coming in the future. One aspect that truly stands out is the phenomenal artwork and character design. Each available hero is hand-drawn beautifully, and the differing art styles and voice acting do a tremendous job at fleshing out each hero's character. The game could use some better battle animations like personalized critical hits, but being able to see some of my favorite heroes re-drawn in the Codename S.T.E.A.M style makes up for it. 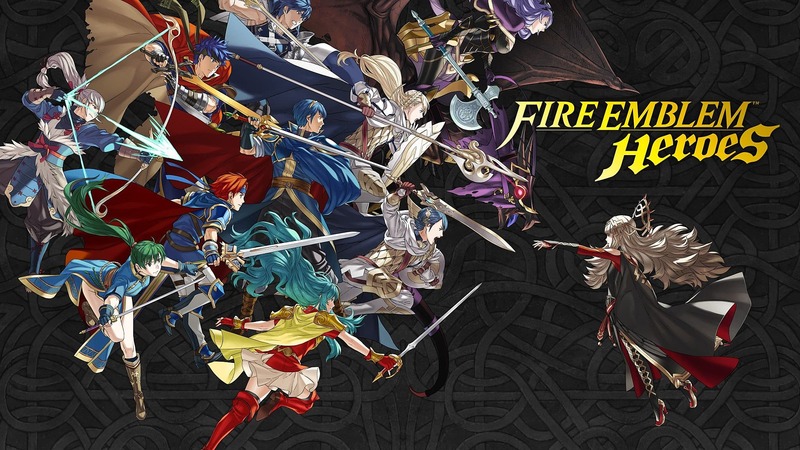 Fire Emblem Heroes is a fun, bite-sized version of one of Nintendo’s most esteemed franchises. While it may not be as in-depth or involved as past games of the franchise, it’s easy to pick up and play for a few minutes at a time. After beating the main story, the game becomes very grindy -- but it’s a bit more forgiving and incentivizing than other games in the “gacha” genre. 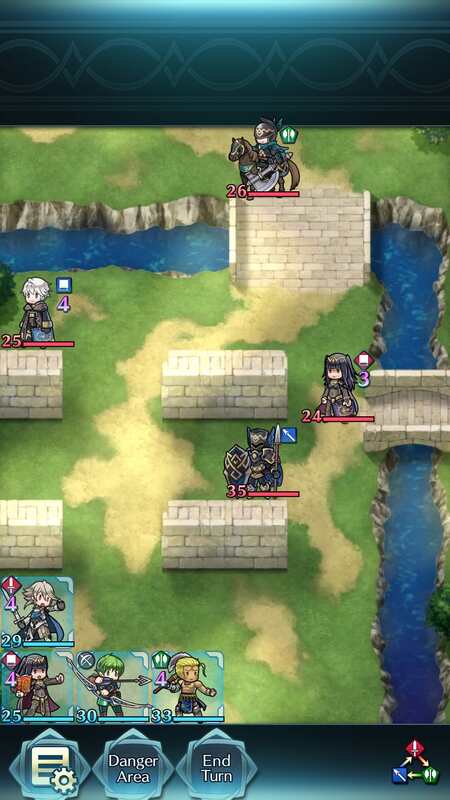 While I won't spend any money until the next proper game in the franchise, Fire Emblem Heroes will keep me glued to my screen while I’m waiting in line or finding myself with a few minutes to spare.